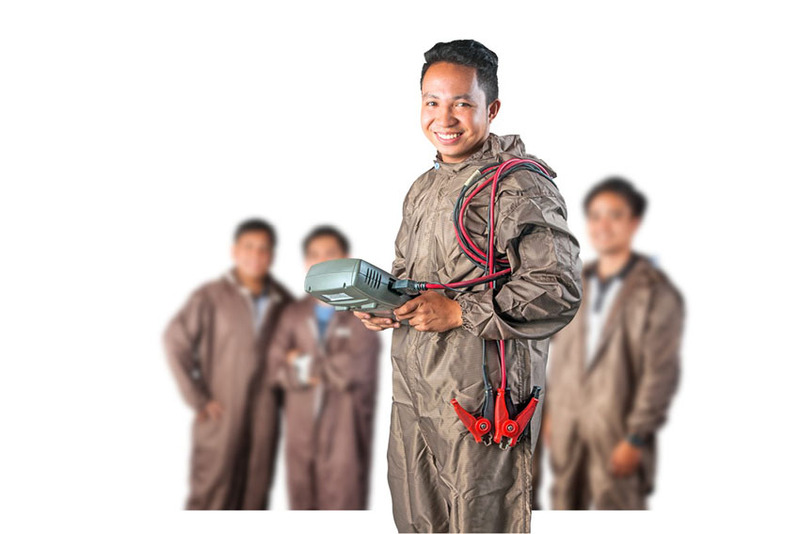 Primarily, the roles of battery are for: Starting Power, Voltage Regulation, Continuous Power, Energy Storage and Auxiliary & Emergency Power. All these applications are included in our products and with some recognition from our principals overseas. - Also, known as Sealed Maintenance Free batteries. 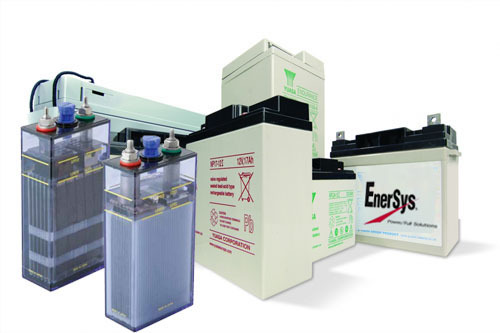 We offer a wide range of Gel type and Absorbed Glass Mat (AGM) type batteries . 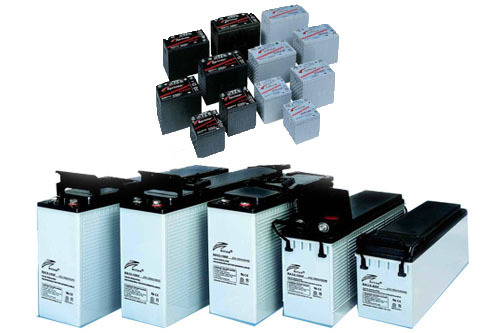 These type of batteries are used for UPS Systems, Telecommunication Systems, Alarm Systems, Power Transmission and Distribution Systems and Power Plants. 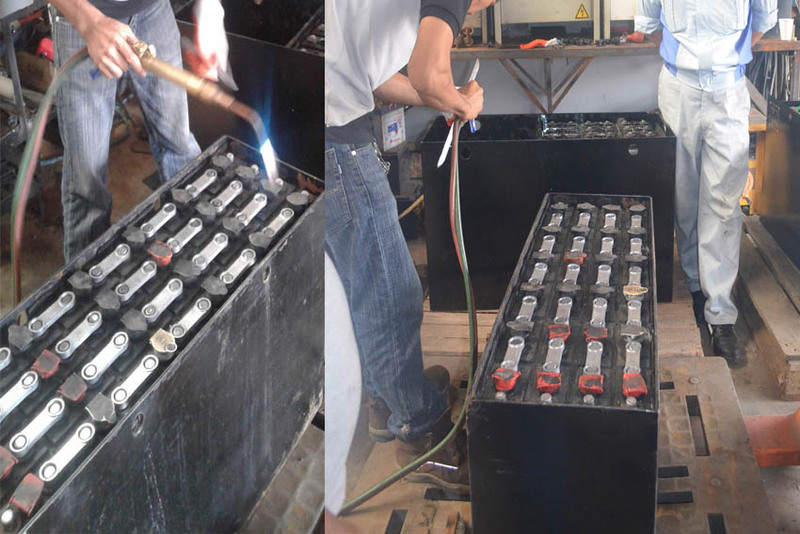 -	We offer tubular and planté type of VTLA batteries. 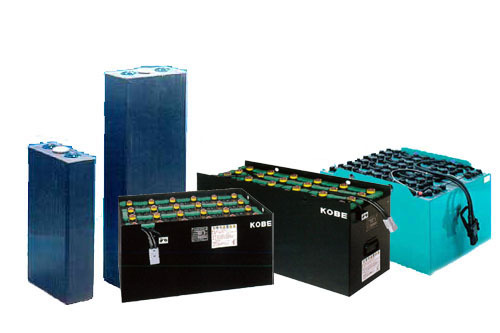 These types of batteries are typically used for High Capacity Rating UPS Systems, Manufacturing Plant Applications, Railways, Marine Equipment, Motive Applications including air transport, Reach Trucks, Electric Pallets, etc. - Type of rechargeable battery using nickel oxide hydroxide and metallic cadmium as electrodes. 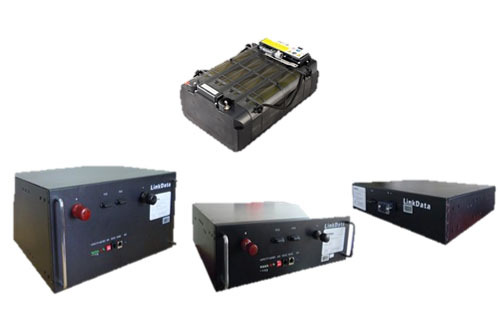 These types of batteries are used for Railway Applications, Power Transmission and Distribution Systems, Power Plant Applications and Emergency Lighting. 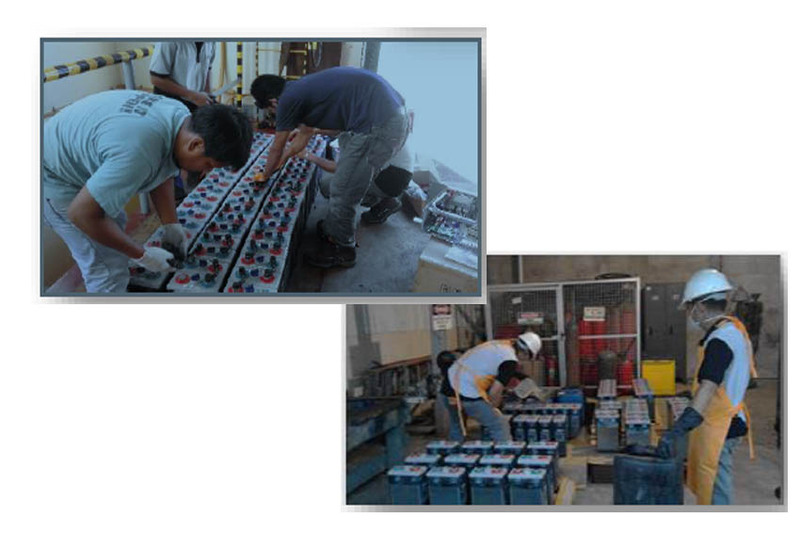 - We offer Lithium Ion Batteries that are used for UPS Systems, Power Transmission and Distribution Systems, Power Plant Applications, Solar Power System Applications and Alarm Systems. 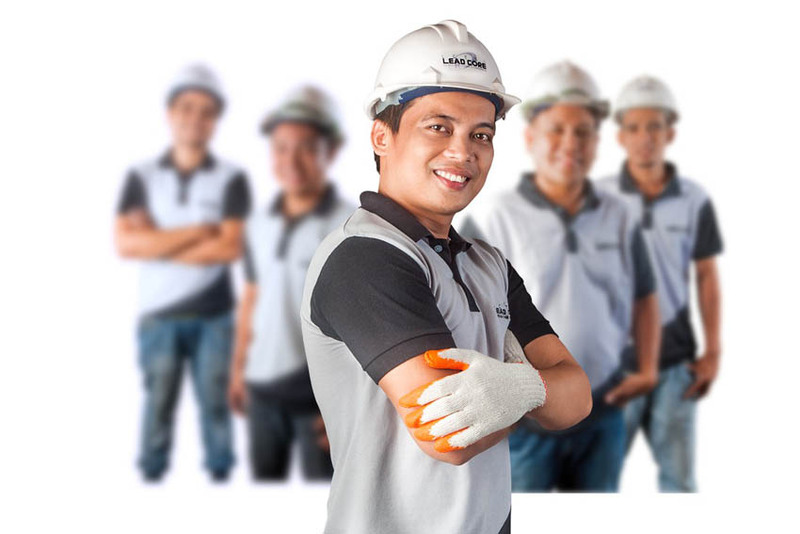 Solar PV, Energy Storage System (ESS) and the Energy Management System (EMS) are the main products of LCTSI’s energy solution. With inclusion of ESS, energy bill shall be further reduced through application of PV Intermittency, Peaker Substitution, Spinning Reserve and Back Up. 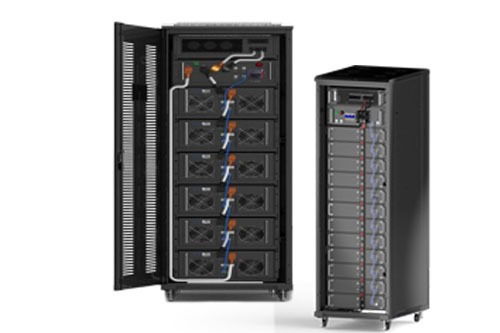 The ESS can operate independently as the main power supply in the area without electricity or when there’s power network blackout, serve as Energy Storage bank and manage power consumption (Time of Use) using the Energy Management System. 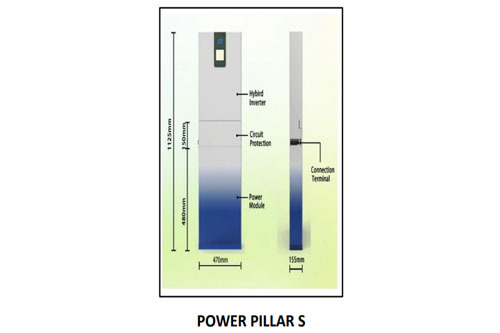 ESS can cater smaller scale as low as 4KW and customized large capacity. 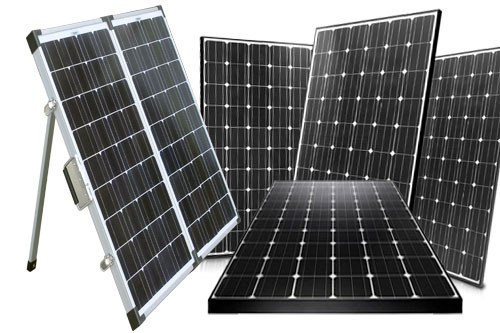 - Solar Panels for commercial and residential use. 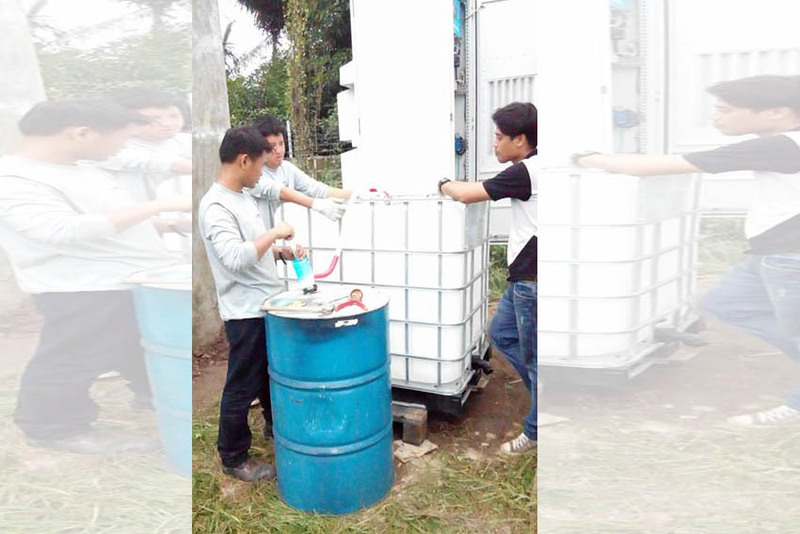 - Energy Storage System helps control energy from renewable sources. 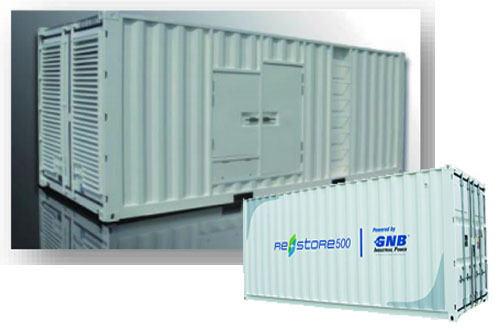 The System also helps stabilize power generation and consumption. 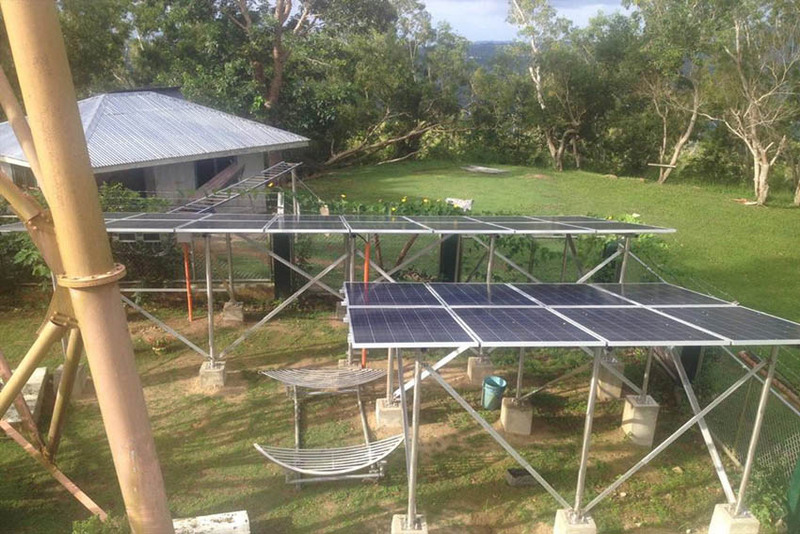 This system can be used for Hybrid and Green Deployment, Renewable Energy Management, Grid Power Quality Management and Uninterruptible Power Source. 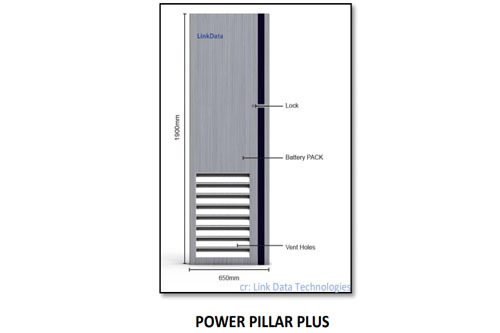 - In partnership with Link Data , we offer a complete battery monitoring and control system by providing Energy Storage Solutions for application such as peak-shaving, renewable energy integration and frequency regulation with the Panasonic world-leading lithium-ion battery technology. - A new technology that can be used as back-up power for telecommunications and a wide range of applications. 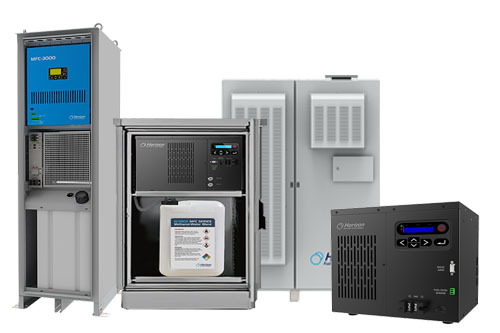 This technology has more advantage compared to the traditional back-up power sources such as generators and batteries. 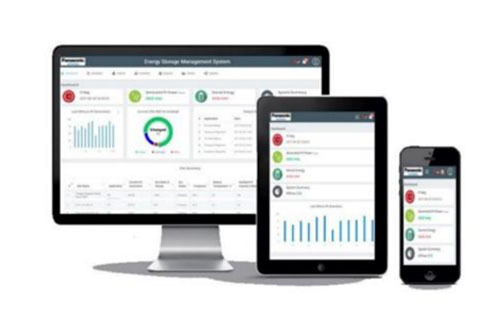 A web-based application designed for customers to control and monitor grid wide Energy Storage System (ESS). It can view system information over the course of a day, week, month, or year, without interfering with how it is being operated. 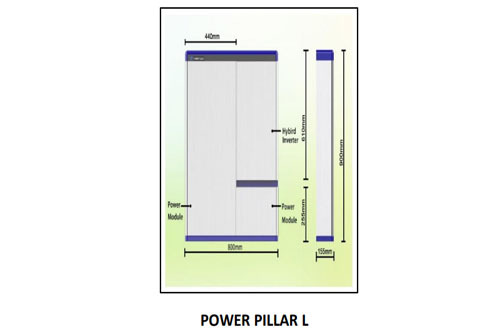 Panasonic has the power to support a wide range of small or large, commercial or residential applications.